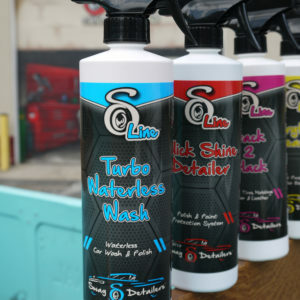 Everything Cleaner is a readily biodegradable multi-surface cleaner & degreaser for use on both exterior & interior areas. 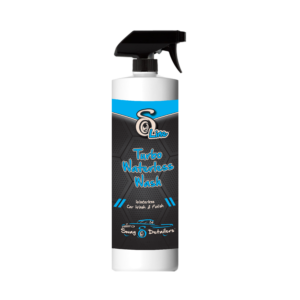 Powerful enough to remove heavy brake dust, tar, bird droppings, burnt rubber, grease, finger prints, and more, yet mild enough to remove stains from fabrics and carpet. A multitude of products all in one bottle! Everything Cleaner has the ability to remove heavier then normal dirt and films that conventional cleaners can’t touch. Pollutants like road debris, bugs, tar, bird droppings and much more. 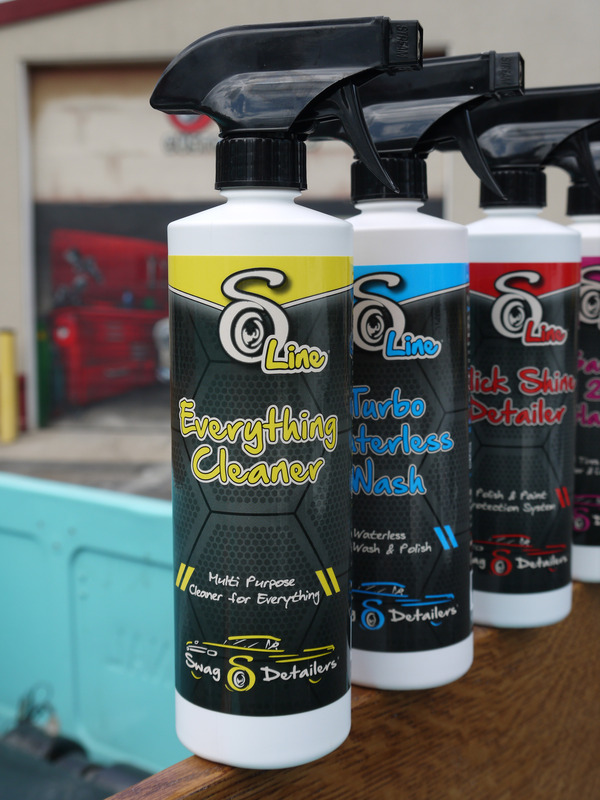 Use it on the outside of your vehicle surface and on the inside! • No listed hazardous materials. • No acids or phosphates. • Removes stains from carpets and fabrics. • Removes brake dust, tar, bugs, grease, bird droppings & more. • Helps bring back old white/light paint. • A readily biodegradable product. 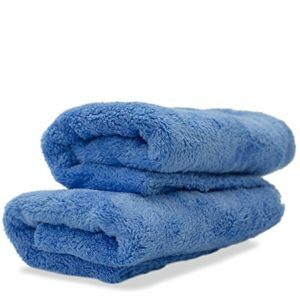 Needed: 2 clean/dry twice folded microfiber towels. 1. Spray affected area a few times. 2. Use microfiber towel to wipe affected area clean. 3. Using a clean & dry microfiber towel to wipe area dry. *Carpet & Fabrics: treat a small area first to ensure satisfaction. This is a fantastic quality cleaner, I have 3 kids and a dog and this takes care of any and all messes they make in my car and around the house. This is an AWESOME cleaner, literally will take any stain out of your car or anywhere else for that matter. Highly recommend. Ordered 3 mate, thanks! I wish you guys sold it by the gallon!